Are you ready to build muscle, and get shredded?! This is a 3-week program designed to build upper and lower body strength, as well as gain that much sought after lean tissue (AKA muscle). There are also 2 core development workouts to help you define your 6-pack and work towards that full body lean look. The program requires you to have access to a barbell with adjustable weights, dumbbells, a pull-up bar, and a bench. 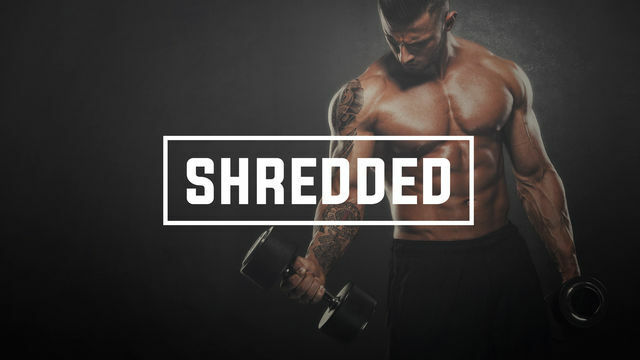 Get with this program, and get SHREDDED!